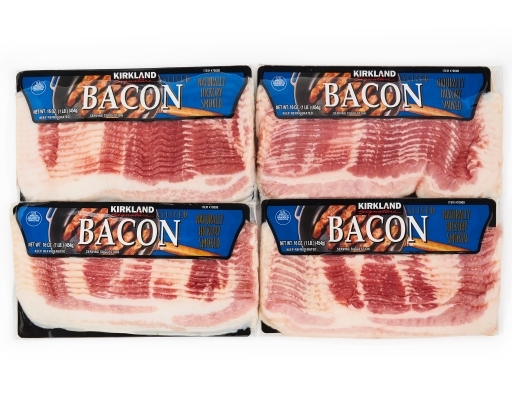 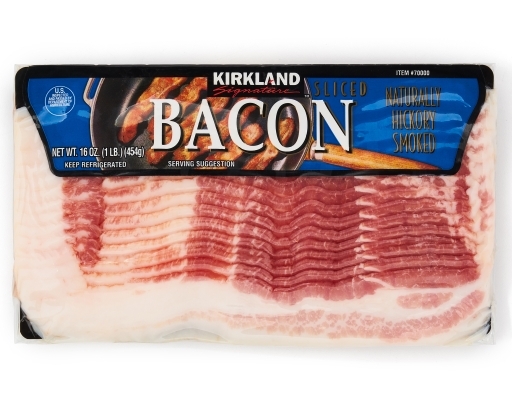 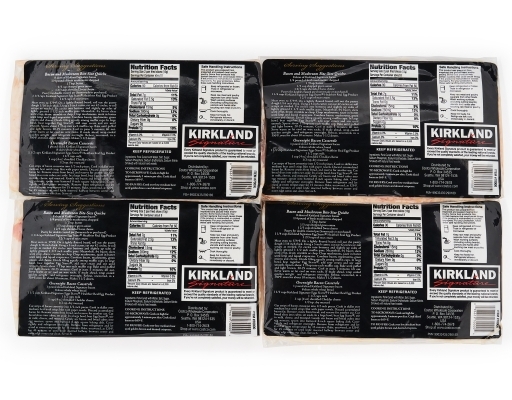 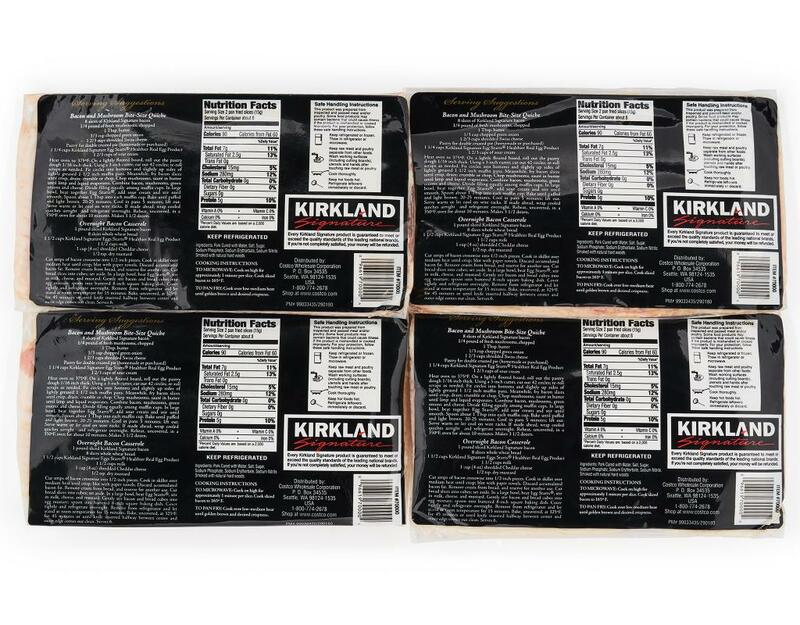 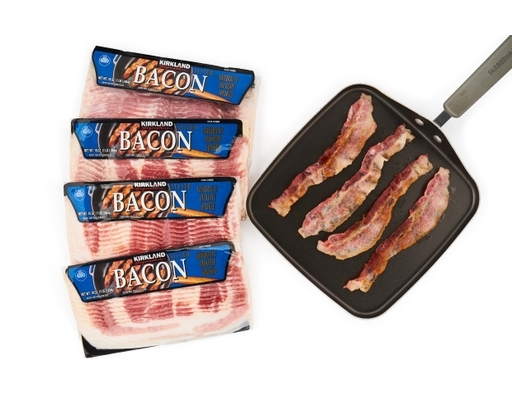 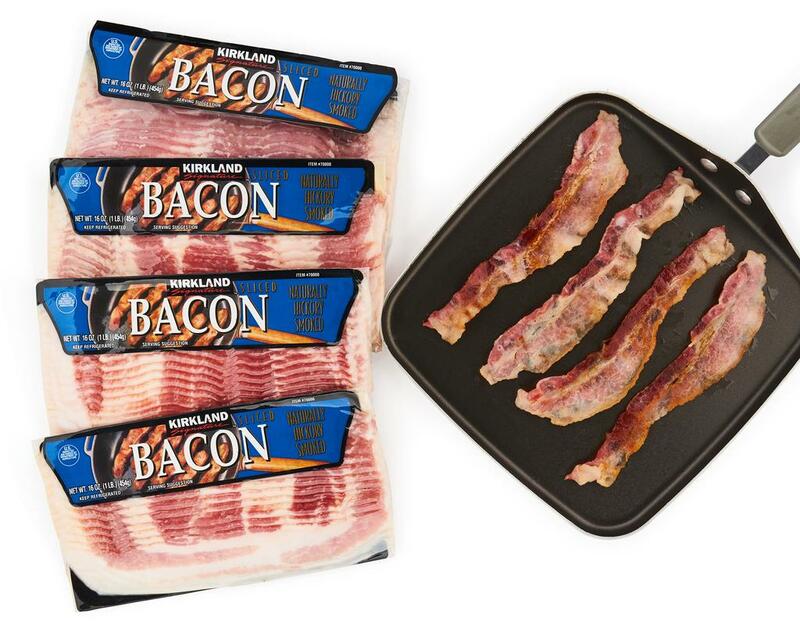 This premium hickory smoked bacon contains 0g of Trans Fat per serving, making it the perfect addition to any meal. 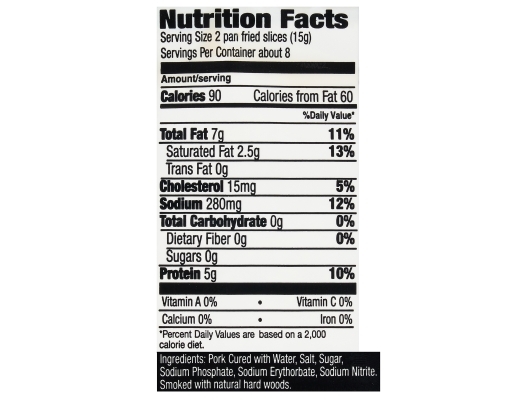 Pork Cured With Water, Salt, Sugar, Sodium Phosphate, Sodium Erythorbate, Sodium Nitrite. Smoked With Natural Hard Woods.